#AskTheExpert Celebrate a perfect Vow Renewal in Playa del Carmen! Love the idea of a vow renewal in paradise? 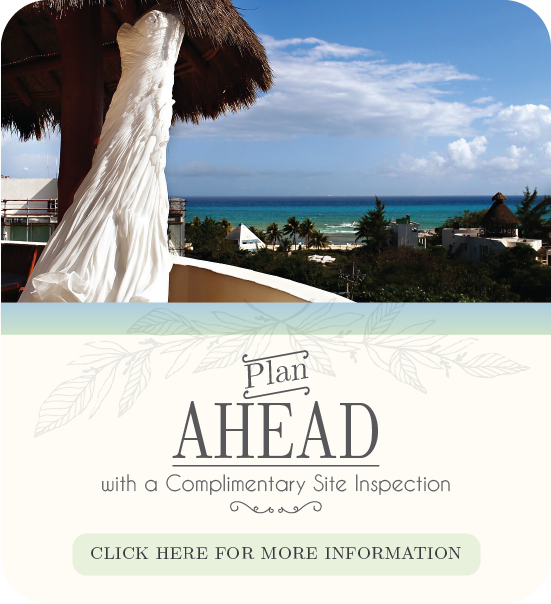 Check out some tips to plan your vow renewal in Playa del Carmen! Whether you’re celebrating one, ten or twenty years of marriage, a vow renewal is an excellent opportunity to take a step back and share a look of your lives together. There’s something sincerely special about this moment of your lives that you shouldn’t let pass. 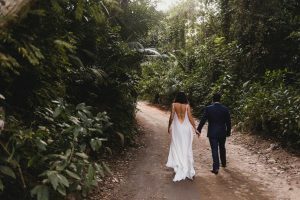 Why you should do a vow renewal? Speaking the romantic vows, you promised each other during your wedding, will take you back to that perfect feeling and moment when you said ‘I Do’. Let this vow renewal be a reminder of why you decided to love each other again and again every single day. Picking the perfect place is everything, just like with a wedding. 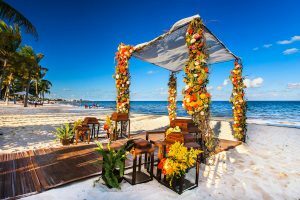 Go for a special place where you’ve been together or a new and exciting destination, in this case why not have your vow renewal in Playa del Carmen? Take this opportunity also to go somewhere new for the first time and enjoy a spontaneous vacation. Love is the greatest adventure of all, what better excuse to fall in love all over again! Capture this wonderful moment of your lives. It’s time to capture this beautiful moment! Don’t let this pass without capturing the little details that will make it worth remembering. Hire the photographer or videographer you’ve always wanted. You deserve to have this moment captured by an artist you love and respect. Perfect combination for this amazing celebration. This is your time to do things differently than you did during your wedding. Throw a party for you and the loved ones you’ve invited or keep it simple and have a private celebration with your closest friends and family. It’s your vow renewal and you’ll celebrate it on your own terms! 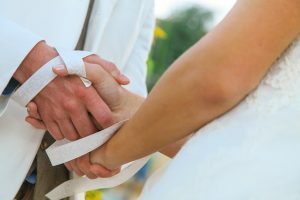 Remember that you can always get in touch with our In-house wedding specialist to plan the perfect vow renewal in Playa del Carmen. Or if you’re planning a romantic last minute getaway to celebrate together, you can always get in touch with our Reservations Team and stay at any of our luxury condo hotels in the heart of Playa del Carmen.